There are 110 Chapters on the Navajo Nation. 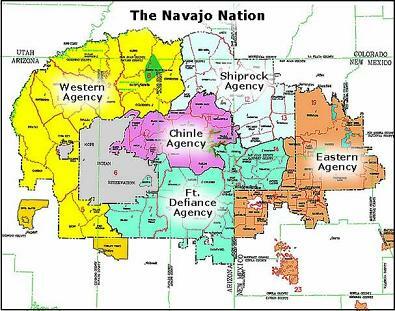 The Black Mesa Leasehold area is divided amoung the Kayenta, Black Mesa, and Forest Lake Chapters in the western agencies. 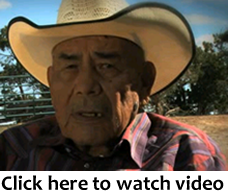 Donate $12 to receive Documentary Promo Clip featuring stories from elders impacted by coal mining and their inspiration story of survival and hope.